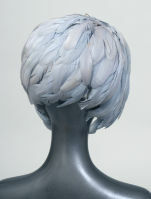 GORG-GASM!!! 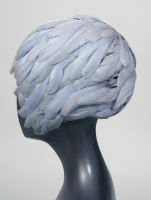 I love this vintage feather hat a found in late 2008 while searching the web. I'm a sucker for feathers and who wouldn't want this magnifique cloche atop their head? 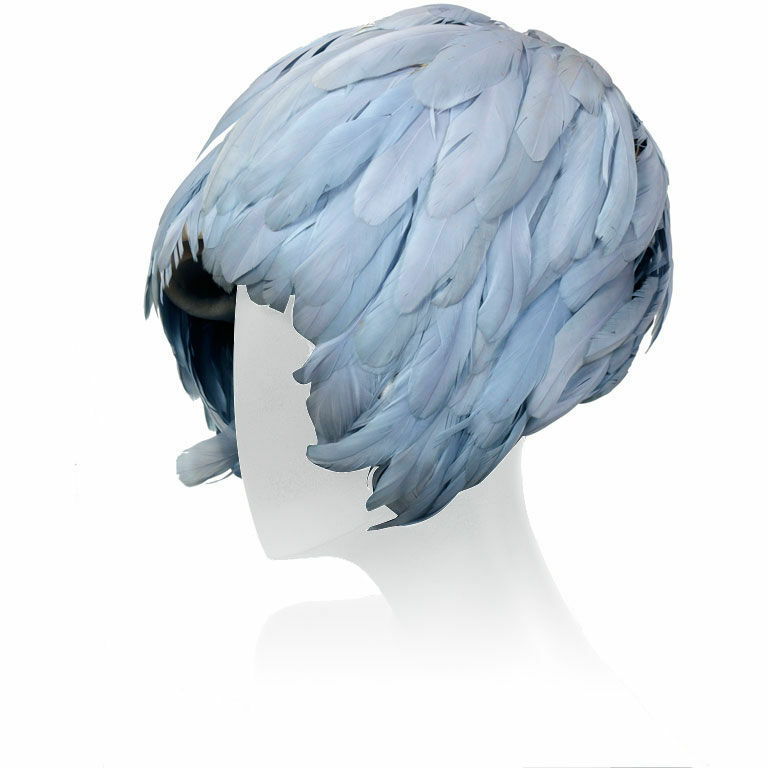 The color, shape, and feathers are the perfect mix for a avant-garde headpiece.